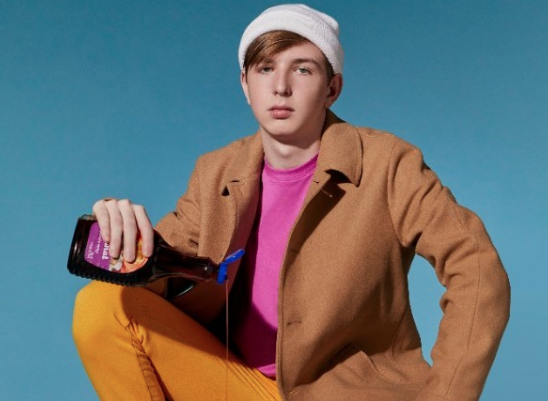 Chicago-based Producer Whethan has racked-up an impressive CV of production credits, this time he's unveiled his latest track 'I Miss You', which features on Life of a Wallflower Vol. 1. He recently shared the story behind 'I Miss You' with us. I wrote 'I Miss You’... at a real time in my life when I actually was missing someone who had been in my life for a while. The story behind ‘I Miss You'... is that I was playing around with programming a robot’s voice in this song and I landed on the idea of the robot being lonely and missing someone and wanting them to come back. I found this interesting because robots don’t have emotions yet the character in the song does. I think the sad vocals clash nicely with the happy production. My favourite lyric is... really the only lyric in the song, “I miss you”. Even though it’s a relatively simple lyric I think the feeling behind it is pretty complex. It was made... by myself in my room one day when I was having all these feelings. I feel like this song is a solid representation of my emotions at the time. It sounds best when... it’s played at a show but also fits when you’re alone and just want to play it off your phone. I think this song can work well in multiple situations.